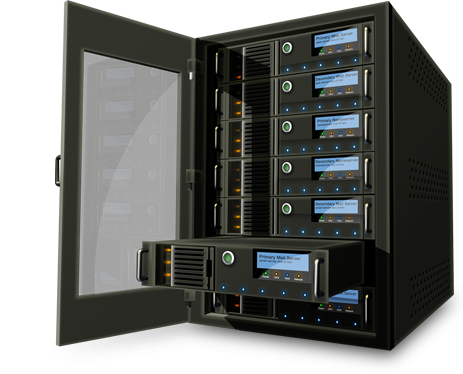 SEOhosting has years of experience offering Linux and Windows based VPS SEO Hosting solutions that are reliable yet reasonably priced. 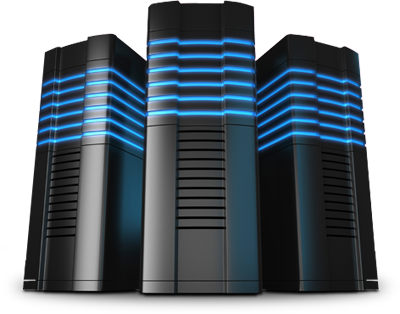 Our hosting services aim specifically at SEO via IP diversification. VMware virtual servers are completely scaleable, so if you need a customized solution to fit your specific needs, just let us know via the contact form! A virtual server is a good option when a dedicated server is an overkill in terms of cost and hardware, but your requirements have outgrown the limitations of a shared environment. While affordable, shared hosting can lack in performance for those in need to more resources. VMware virtual servers allow you to start small and build the server up as your requirements increase over time. You may choose from CentOS, Debian, Ubuntu, Fedora or a Windows OS pre-installed. If your OS of choice wasnt listed above and you have something specific in mind, just ask! Linux CentOS servers come with cPanel installed unless otherwise specified. 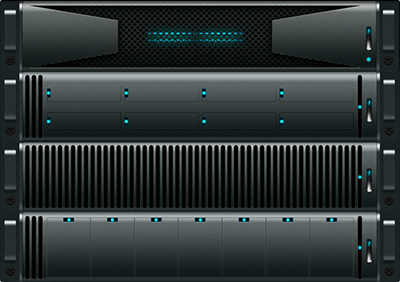 And of course all virtual servers are hosted on industry leading virtualizaton software from VMware.